The second most common New Year's resolution made is one promising to save more money and create a budget. Often times we spend enormous amounts on frivolous things, I believe television programming is one of those things. I gave up my cable television subscription years ago. My mom introduced me to the ROKU Streaming player; it is a dandy piece of technology that can save you hundreds of dollars each year. If you have a high-speed Internet connection, you are half way to saving. 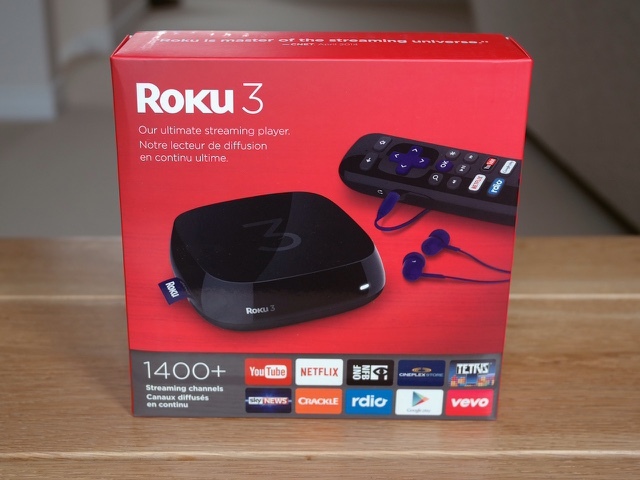 Go to Walmart or any electronic store and purchase one of the Roku models for $49.00 -$99.00..ONE TIME COST then, go home hook it up to your television via HDMI or USB cable. You have will instantly get access to thousands of FREE CHANNELS. There are options to purchase movie services also. 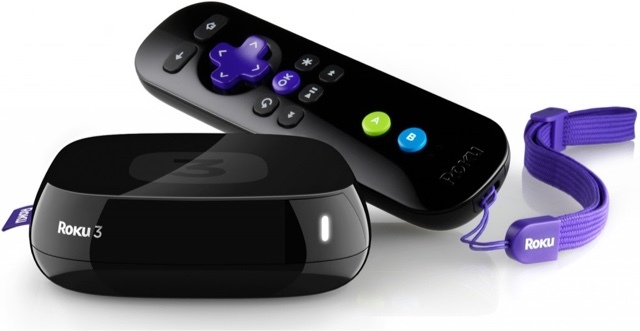 Why not do you own research at www.roku.com and start saving this and many years to come!